Similar to the other barnacle bowl I made using that awesome vintage Melmac bowl--with terrific red speckles. I found this bowl at the thrift store, light sanding, a coat of aqua paint, matte aluminum paint on the handle, a few randomly placed "barnacles", and... TA-DAH! I swear my grandma used to own this bowl. The colors make me happy. The bowl makes me happy. The random "unplannedness" makes me happy. Yup. Happy. 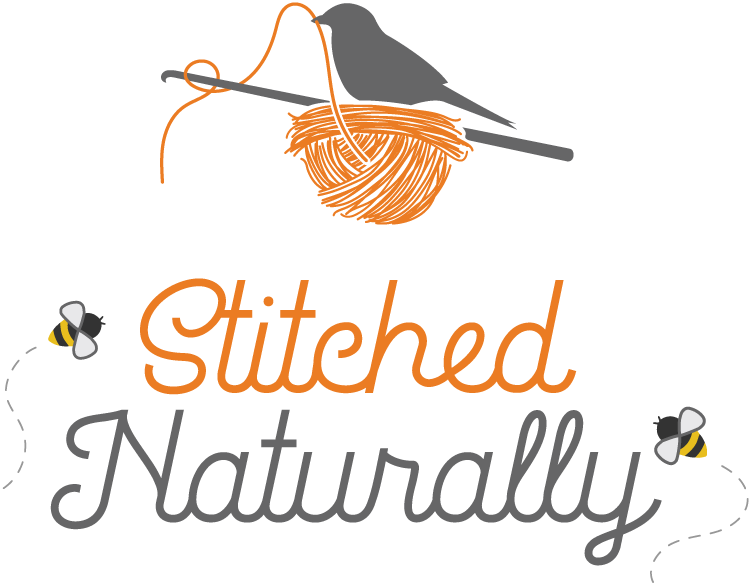 Be on the lookout for the release of my next pattern. It just came back from the testers today! Just breathe, Sue! It has been quite the labor, but ohhhhhhh...I am pleased as punch about how it has come together. 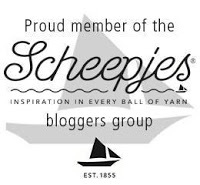 And I'm looking forward to featuring a lovely blogger out of the Netherlands. She is so talented...so drop in periodically and see if you can meet her, too! Also working on a new free pattern I'll be posting here soon! Toodles!